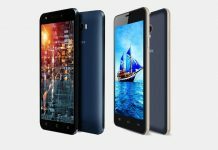 Indian smartphone maker Intex has just launched Intex Aqua Fish, touted as the first ever licensed Sailfish OS running smartphone in the world. 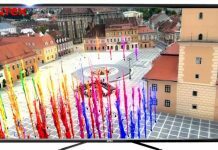 Aqua Fish is now available exclusively at eBay India at the price of Rs. 5,499. 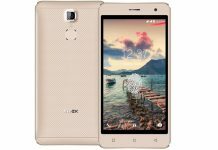 However, Intex is planning to make it available via other e-commerce sellers too in the upcoming days. Intex Aqua Fish sports a 5-inch TFT HD (720 x1280 pixels) display and packs a decent 2500 mAh Li-ion battery. 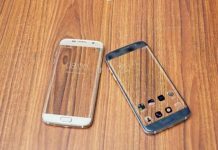 It is powered by a 1.3 GHz quad-core Qualcomm Snapdragon (the model and SoC are unknown yet) processor coupled with 2 GB DDR3 RAM. Aqua Fish sports an 8MP rear shooter with a LED flash and there is a 2MP lens for selfies and video chats on the front. It has 16GB of inbuilt memory that can be further expanded up to 32GB with an external memory card. The connectivity option supports 4G LTE along with all the other basic connectivity options. 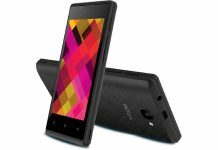 The Intex Aqua Fish is available in black and orange color options. If users would recall Intex had earlier announced its partnership with Jolla at MWC Shanghai last year. 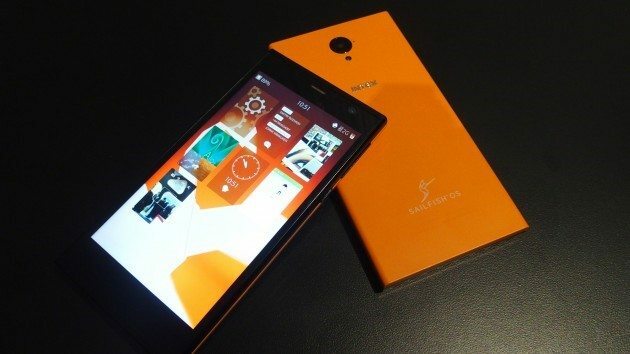 Jolla has unveiled Sailfish 2.0 at MWC Barcelona. The new OS can run Android apps and also supports software integration. 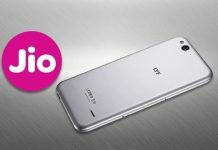 We’re looking up for what looks like a promising device and hope that it would fare well in the Indian smartphone market.